TheWebkinz Mini Bag by Ganz. 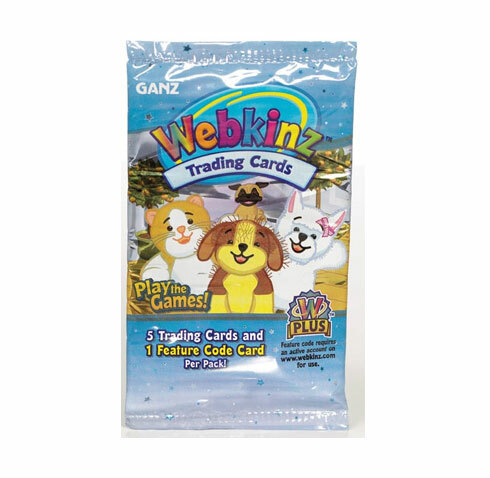 The Webkinz series one Mini Bags are bunches of fun. 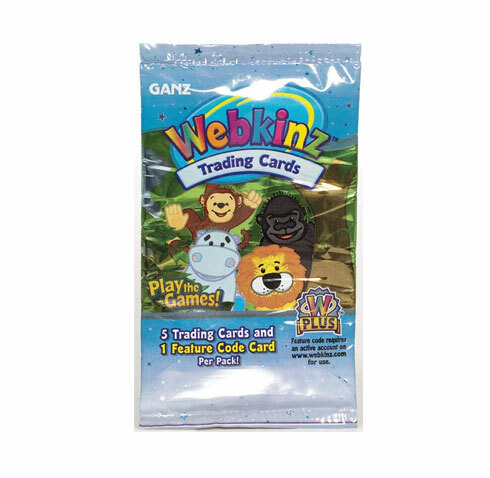 Webkinz Mini Bags are great for taking your Webkinz and Lil'Kinz to a friend's house to play. 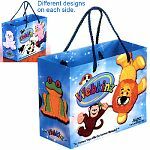 The amazingly low price makes these Webkinz mini bags a great Webkinz Party Favor! 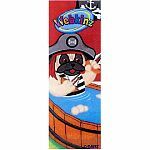 Many of your favorite Webkinz pets are featured on the bags, doing what Webkinz do best ~ having Fun! 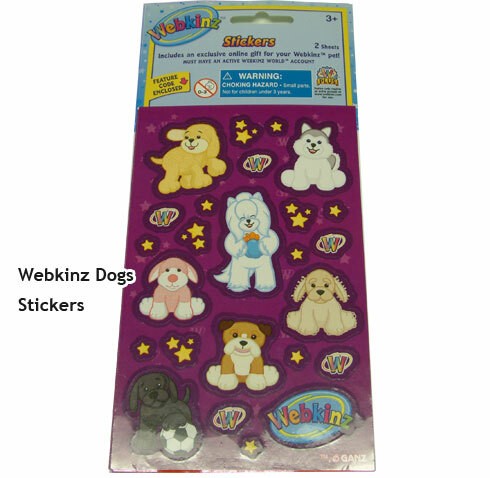 Each side of the bag features different Webkinz virtual pets. Measurements: 8 1/2"W. x 3 3/4"D. x 6 3/4"H.
2006-2007 Copyright GANZ. All Rights Reserved by GANZ. 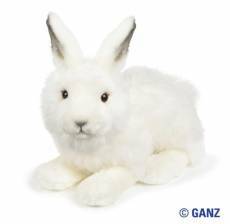 No image, Artwork or Text may be copied or used without prior written authorization by GANZ.